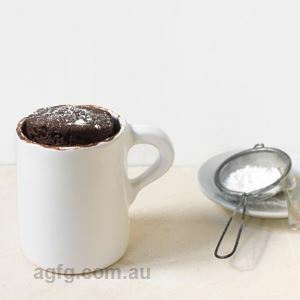 Chill six 80ml (1/3 cup) moulds. Combine the yoghurt, honey and vanilla in a large mixing bowl. Dissolve the gelatine by whisking vigorously in hot water in a small jug. Allow to cool slightly. Beat a little of the yoghurt mixture into the gelatine to equalise the temperature, then whisk this back into the yoghurt mixture until well combined. Pour into the prepared moulds and chill until almost set. Cover with plastic wrap and chill overnight. Combine the strawberries, icing sugar and Grand Marnier (or orange juice) in a mixing bowl and toss together gently to make the salsa. Cover and chill until required. Unmould the pannacottas by carefully running a blunt knife around the rim of each mould and then dipping them into hot water for a few seconds. Invert onto serving plates and shake firmly. Carefully lift away the moulds. 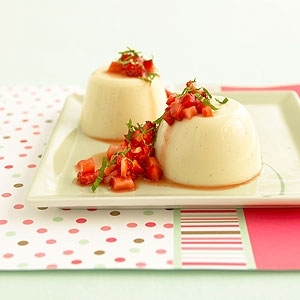 Serve the pannacottas with a spoonful of strawberry salsa. Recipe and photo kindly supplied by Catherine Saxelby from her cookbook ZEST, co-authored by Jennene Plummer and published by Hardie Grant. 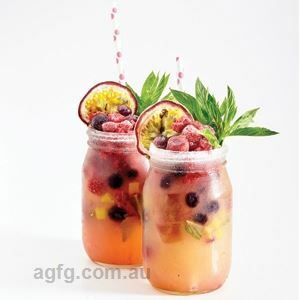 Go to http://foodwatch.com.au/books/zest-cookbook.html for more information and to purchase your copy. What with all those feasts and parties over the festive season, post-Christmas weight gain is pretty inevitable, right? Wrong, says glycemic index (GI) specialist Dr Alan Barclay, who insists that you can have your turkey and eat it, too. All you need to do is swap high GI foods for healthy low GI alternatives (like this one), and voila – delicious festive dining minus the unwanted weight gain. 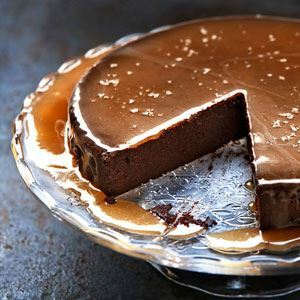 An easy no bake recipe for the chocoholic.